Welcome to the CTMH Featured Product Blog Hop! 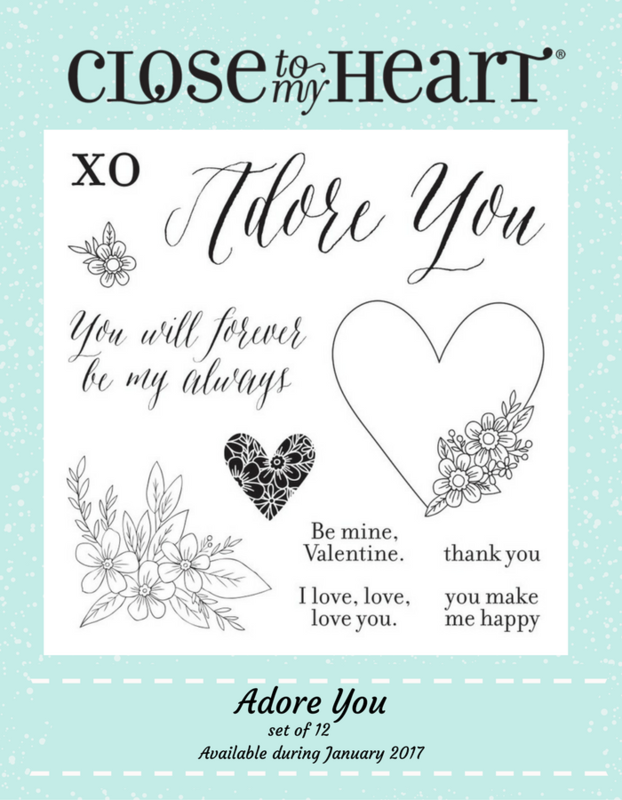 This time we’re featuring the January Stamp of the Month: Adore You. 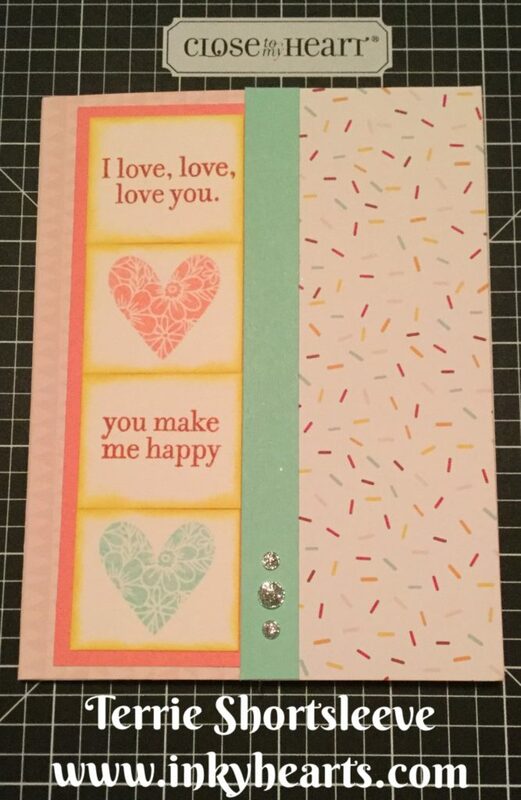 For this project, I decided to use the new Sugar Rush paper suite, including the sparkly new Sugar Rush Dots. 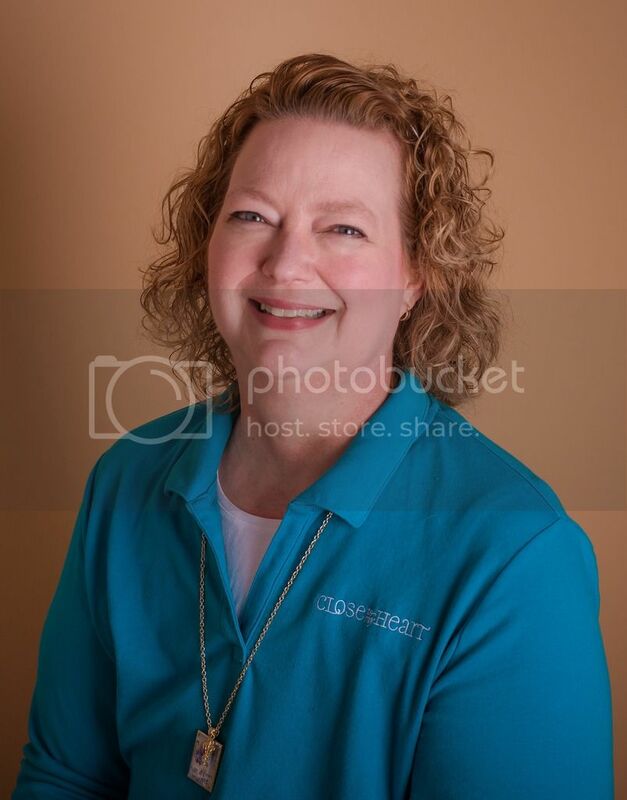 Now, hop on over to Donna’s DAT’s My Style blog to see what she’s created for you. Nice card! Love how you did the four squares down the side.